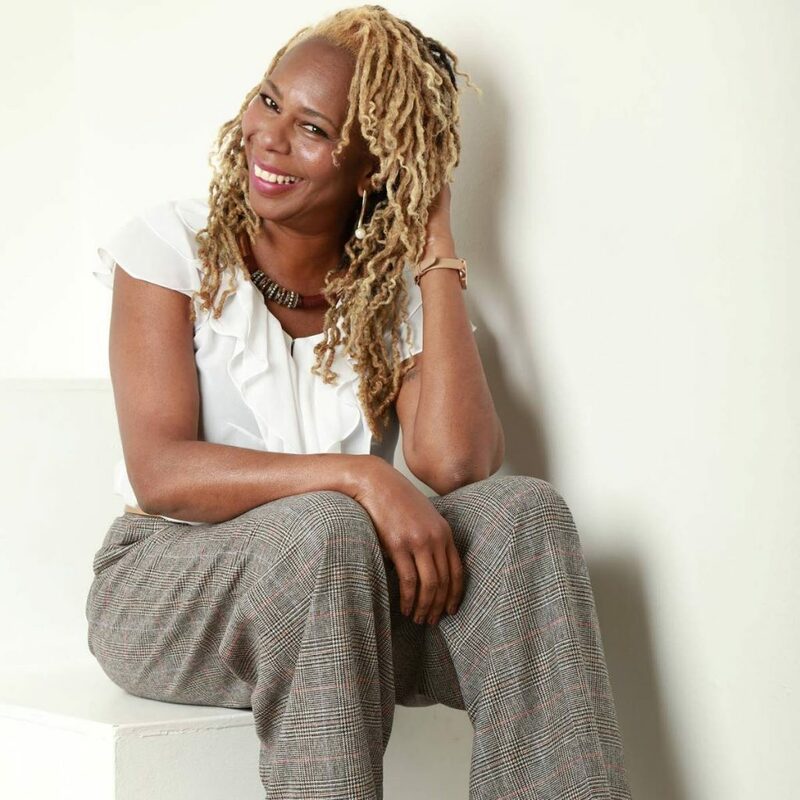 As I am writing this I am filled with nostalgia as I reminisce about those scary days of old when just the mere mention of HIV/AIDS would drive us all into a tailspin of panic. I’m talking about those days of the imagery of the tombstone and death that was synonymous with the AIDS. The times when as soon as someone looked like they were losing weight the rumour mill will go into overdrive. Anytime they asked you to "buss a lime" with them you either would be working late, have to look after children that you don’t have or was suddenly sick. Basically, you would make any excuse not to be in their company. It was also surprising just how speedily other people’s diagnosis mattered and people (including healthcare personnel) couldn’t breach confidences. Thankfully, we have come a long way since then. That’s not to say the stigma is no longer there, but awareness means that we are less daunted by HIV/AIDS and now able to lose weight without fear of being labelled, which is a good thing given the focus on reducing levels of obesity. December 1 is now a day that means so much to so many people across the world as it marks World Aids Day. 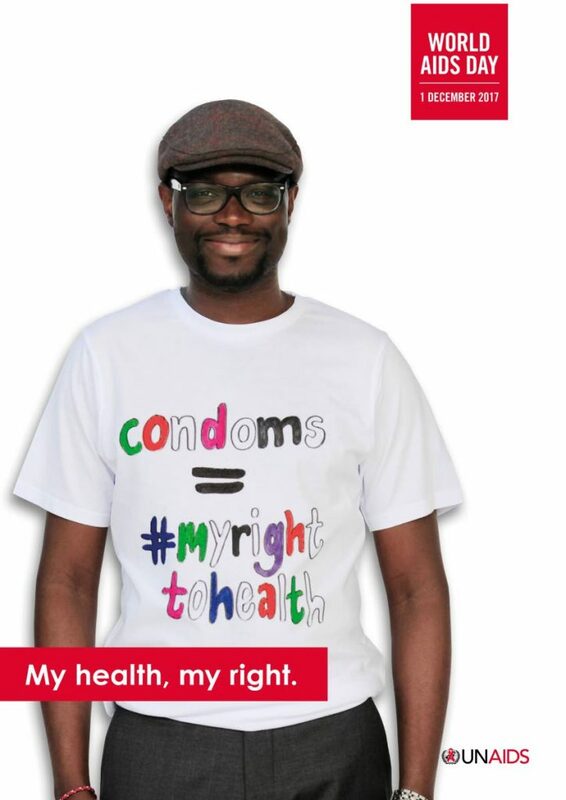 This year UNAIDS will be launching the My Health, My Right campaign to reinforce the point that everyone has a right to health and that is not just about the physical health but also mental and emotional wellness. The message is particularly pertinent to the many vulnerable people who for one reason or another fail to look after their health. Nigel, a young vagrant/street dweller was helped by a kind-hearted, socially conscious woman who was concerned that he was being exploited. His story is that at one point in his adolescence he had been a drug runner and the consequences of incarceration then had a devastating effect on his health. It’s not known whether he contracted the HIV virus before or after his time in the young offenders institute, but he tells a harrowing story of the treatment or lack thereof that he received, and he attributes much of it to the fact that so many people jump to conclusions and pass judgment about him. Upon release he was ostracised, his physical and mental health neglected, and did not access any sort of support. His overall well-being spiralled out of control, his clothing was dirty and had seen better days, and if I was a betting person I would stake a wager that if he tried to go to the clinic he would have been treated with derision and scorn. In such circumstances, how do the Nigels of the world – those very vulnerable young people access the support needed so that they can improve their health outcomes? This is all part of what the My Health, My Rights campaign is about. Amongst other things, it is about access to quality health services and medicines, but also about the other things that impact on health outcomes such as housing, working conditions, sanitation, finances, access to justice and strong social structures. As we all like a happy ending, I’m pleased to say that Nigel is receiving the care he needs, he has access to the medication required, has recently been provided with a counsellor, he has a part-time gardening job and he is no longer living on the streets. He has told "Aunty"– the person who initiated his turnaround that he has been using the outdoor gym equipment in the local park and brags that he can do 120 push-ups. He no longer eats other people’s leftovers and is now on a high protein diet to help with his fitness regime. Thank you to the many "aunties" who help youngsters to be able to exercise their rights, and take a level of control over their health outcomes, and as we celebrate World Aids Day on Friday, let’s try to reach out to more of our vulnerable youth. 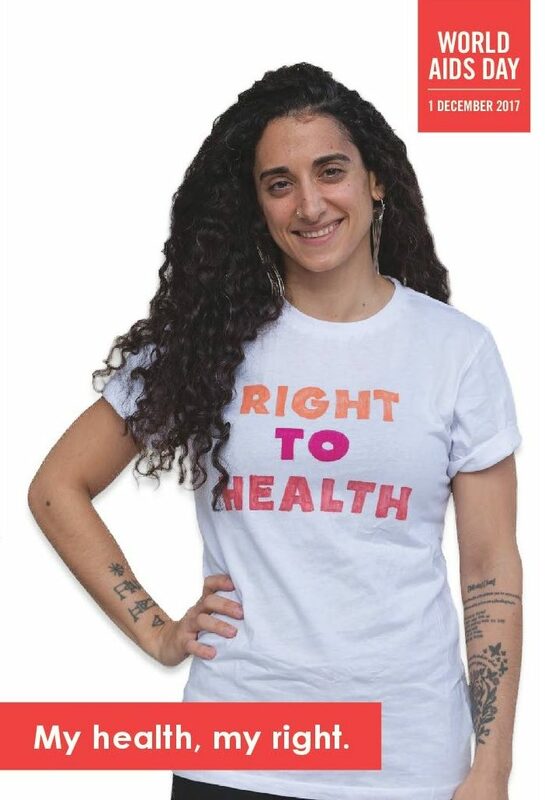 Reply to "My health, my right"